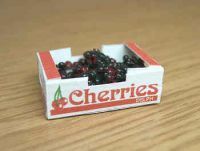 Collectable Dollshouse Miniature. 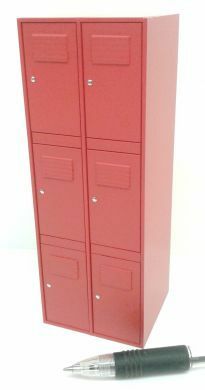 This smart Locker unit in RED and stands only 6 inches high for a 1/12th scale dollshouse, was initally made specifically for a client's request in this colour, but I'd been wanting to do one for ages to accompany our range of GYM EQUIPMENT. Our client wanted a Locker Unit for a staffroom, and I couldn't wait to start it! Also available in Grey. NONE of the doors open, but it gives just the look we wanted!